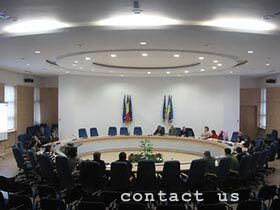 Conference Interpreters - language Services for conference organizers. Russian Translator in Chicago. What is the basis of Conference Language Services success?